Ever since E3 in 2016, gaming fans have been left scratching their heads to what Project Scorpio would entail. Recently, there has been a lot of speculation running rampant that further details would be unveiled in the very near future. Now, it is time to put that speculation to rest; thanks to Eurogamer. Eurogamer.net (their official Twitter handle) tweeted this morning that the Xbox Scorpio would be revealed later this week. Digital Foundry will host the exclusive reveal on Thursday (6 a.m. Pacific time, 2 p.m. UK) on Eurogamer.net’s Twitter page. Hopefully, this reveal will help shed some light on many questions gamers have about this console. 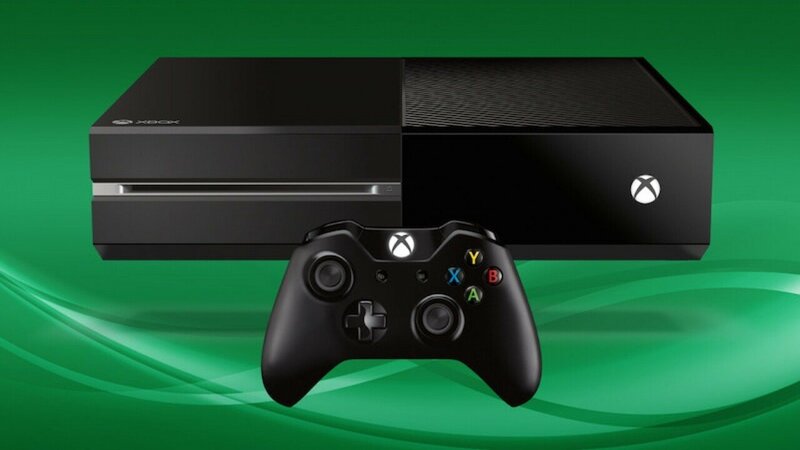 For those unaware, this is an upgraded Xbox One console As of right now, details are very shaky, to say the least. With that being said, the company has the project up on their official Xbox webpage. They have dubbed it the most powerful console in existence, stating the Xbox Scorpio will feature six teraflops of graphical processing power. Tech wizards will understand how much power that is, but here is a great reference for those who can’t properly interpret that value. Roughly speaking, that would possess around four to five times more pure power than the GPU on the Xbox One. Microsoft also promised a true, 4K gaming experience. This may come at the cost of upscaling the resolution, though. As a Microsoft whitepaper, may suggest, the Xbox Scorpio will use effects to assist with the issue of natively playing games at 4K (sparse rendering and half-resolution). In the future, it has been confirmed that virtual reality will make its way to the Scorpio, as well. On the official web page of Xbox, Scorpio has been given a release date sometime in the holiday season of 2017 (“Coming Holiday 2017”). If fans are lucky, perhaps this will be addressed in the official reveal.